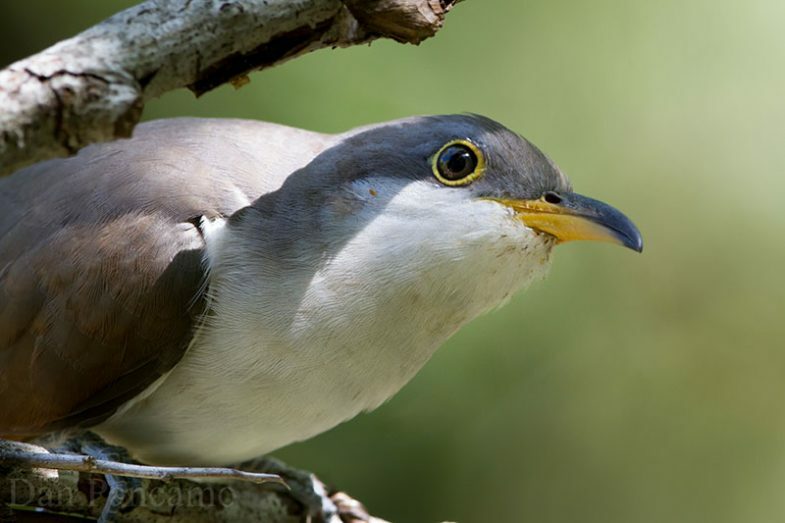 One of the endangered species found in the Verde River watershed – the Yellow-billed Cuckoo. Photo Credit: Dan Pancamo. The United State Fish and Wildlife Service (USFWS) is a federal agency responsible for managing the nation’s fish, wildlife, and the natural habitats that support them. The mission of the USFWS is “to conserve, protect and enhance fish, wildlife, plants and their habitats for the continuing benefit of the American people.” The agency dates back to 1871, when the U.S. Fish Commission was established to investigate the decline of important commercial fishery species. In 1885, Congress created the Office of Economic Ornithology, which focused on migratory birds and their effect on agricultural operations. These entities evolved over time to meet new needs in protecting important fish, bird and other wildlife species. In 1940, a reorganization merged the offices and renamed them the Fish and Wildlife Service. Today, the USFWS is charged with enforcing wildlife laws, protecting endangered and threatened species, conserving and restoring wildlife habitat, and managing migratory birds and fisheries. In the Southwest region, the USFWS is playing a leadership role in Landscape Conservation Cooperatives that encourage cross-jurisdictional collaboration on conservation and wildlife protection efforts. The agency also supports a number of state wildlife grant programs that fund wildlife conservation efforts and habitat restoration at the state level. While the USFWS does not manage any lands in the Verde River watershed, it is involved in protection efforts for many wildlife species. The agency is particularly active with regard to endangered and threatened species and other species of concern, such as bald eagle, migratory birds, and endangered aquatic species such as native fish. The agency also supports a variety of scientific studies that aim to inform wildlife conservation efforts. The USFWS works with partners, including state agencies, to assist in the recovery of native species dependent on the Verde River. These species include native fish such as spikedace, loach minnow, roundtail chub, razorback sucker, Sonoran and desert sucker, speckled dace, and longfin dace. Other species of concern include leopard frog, southwest willow flycatcher, and narrow-headed gartersnake. To learn more about the USFWS’s work in the Southwest region, visit its regional web site here.